This place may be tucked away (after all Urca is a neighborhood in Rio not all tourists visit) but the food, the views and the laid back ambience - despite the small space - are great. 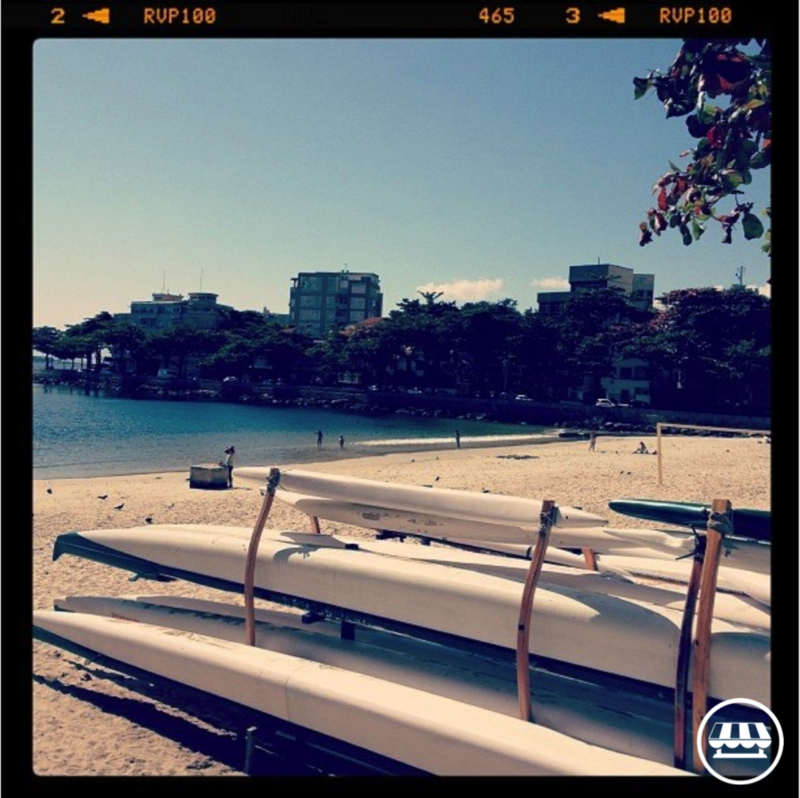 I used to live in Urca and this was one of my favorite spots in the city. The carpaccio is to die for. The specials of the day, specially during lunch time are a nice option. And you cannot beat the view of this charming stretch of sand and water. 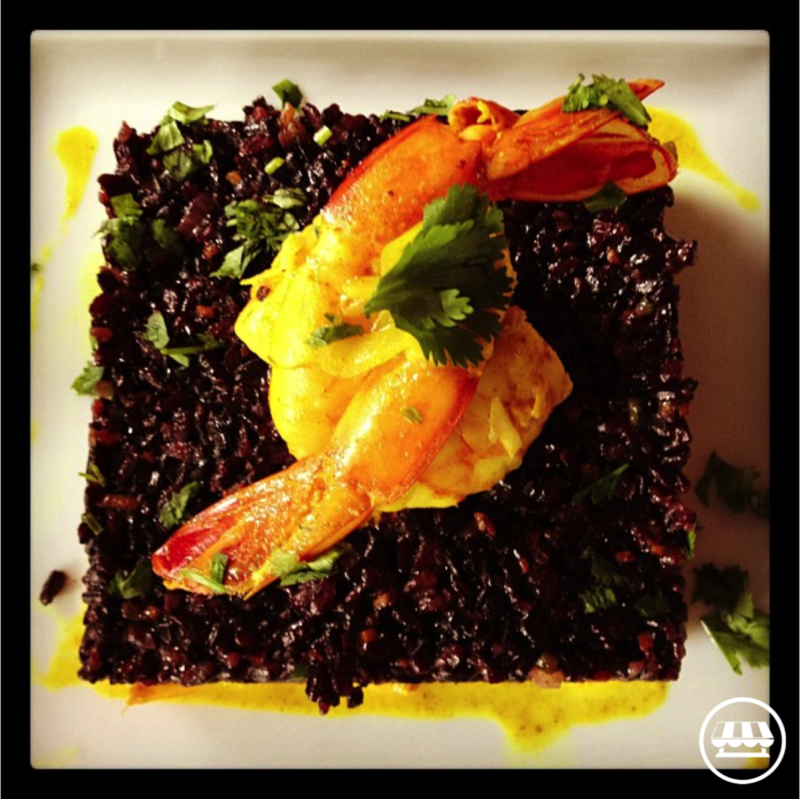 WHERE: Avenida Portugal 986, Loja D, Urca, Rio de Janeiro | On-line here if you'd like to make reservations. For more on Rio de Janeiro check out Pat's comprehensive guide here.